Pakistan Cricket Board (PCB) Chairman Najam Sethi was alleged of his involvement in phone-tapping of senior officials in a bid to control them, a news channel report said on Saturday. According to details, it was alleged that Sethi kept on tapping phones for eight months and no one took notice of the issue despite complaints. The report said Sethi used to gather information regarding the staff members through his personal staff who recorded their phone calls. 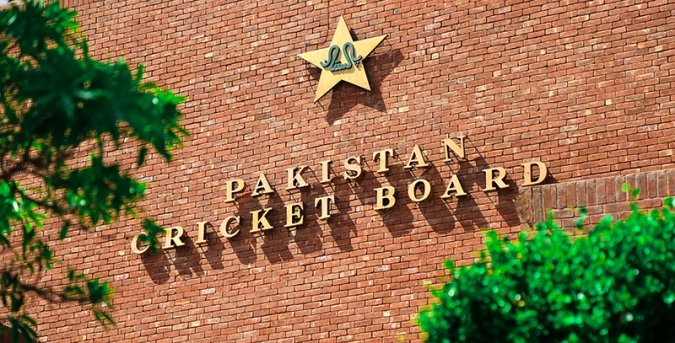 Also, certain details regarding the PCB officials were obtained from various relevant companies, it stated, adding that the matter was discussed in a Pakistan Tehreek-e-Insaf (PTI) meeting led by Imran Khan. However, the PCB chief has denied these allegations, terming that some elements in the board were conspiring against him. Sethi had earlier hinted at resigning from his post as the head of the cricket affairs in the country than compromising over ‘dignity and honour’. He was supposed to tender his resignation right after newly-elected PM Imran Khan’s oath-taking ceremony, according to earlier media reports. On Saturday, after taking oath as premier, Khan vowed to revamp the PCB during his meeting with members of that 1992 World Cup winning team. He announced to introduced revolutionary changes in the administrative structure, reports said. Linking improvement with changes in first-class cricket, PM Khan promised to award key positions to former cricketers in the board. The meeting was attended by PCB Chief Selector Inzamamul Haq, Wasim Akram, Ramiz Raja, Waqar Younis, Mushtaq Ahmed, Javed Miandad and others.